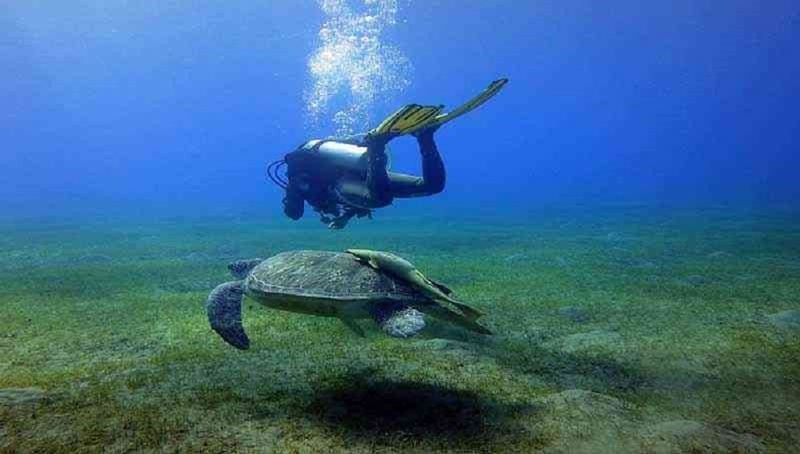 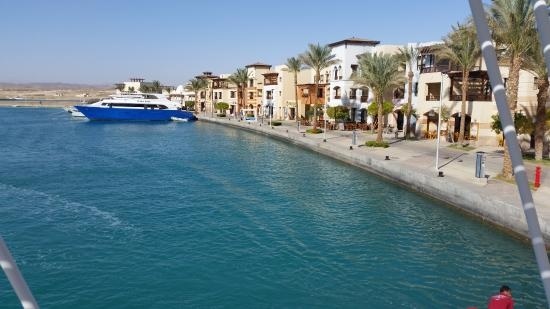 We offer all Tours from Soma Bay with Private Transfers from Soma Bay. 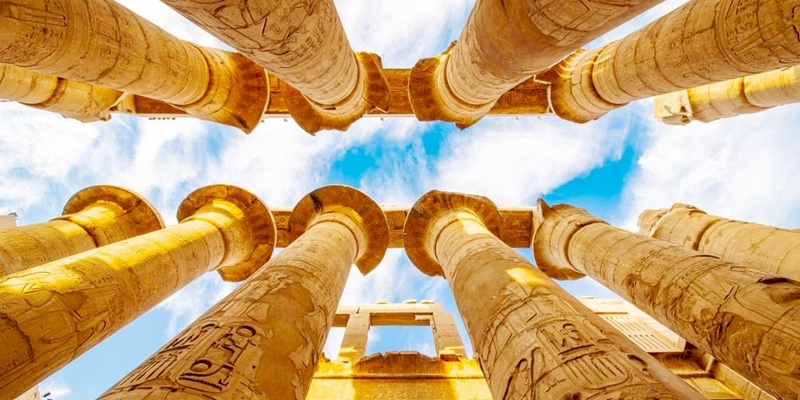 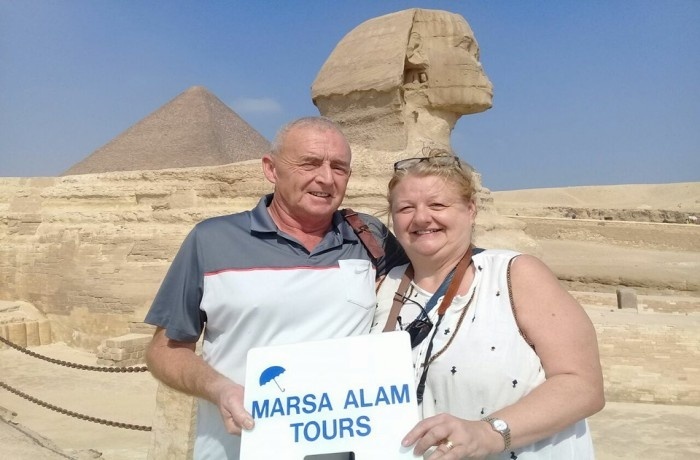 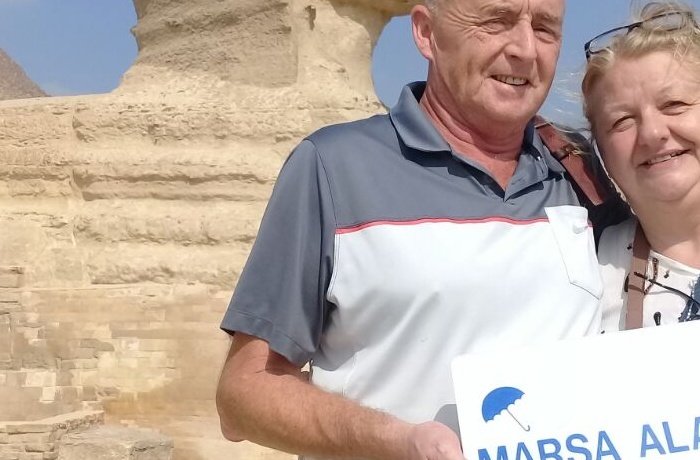 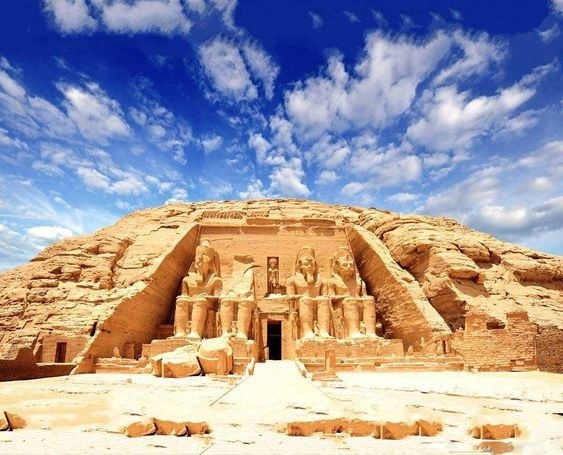 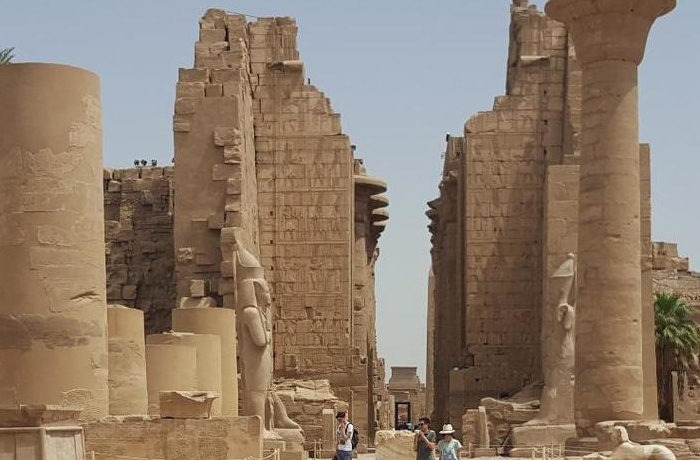 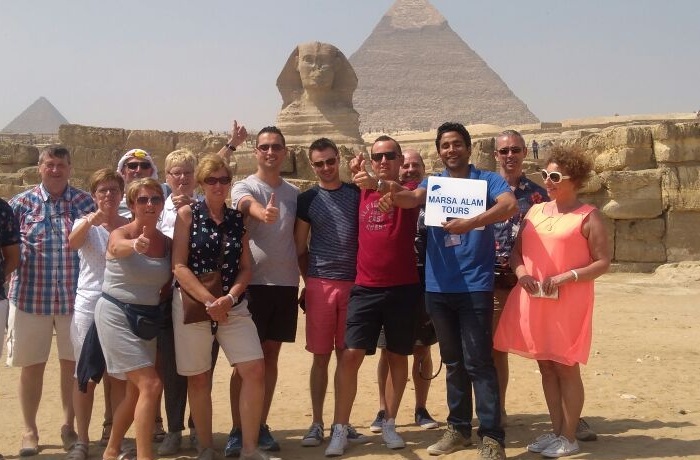 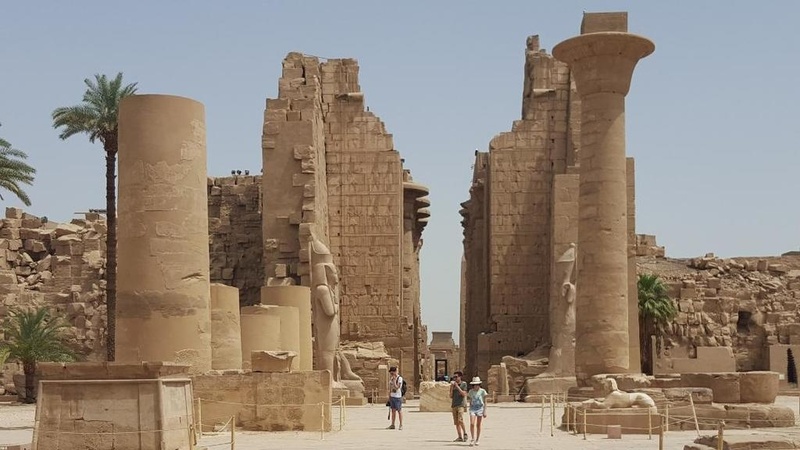 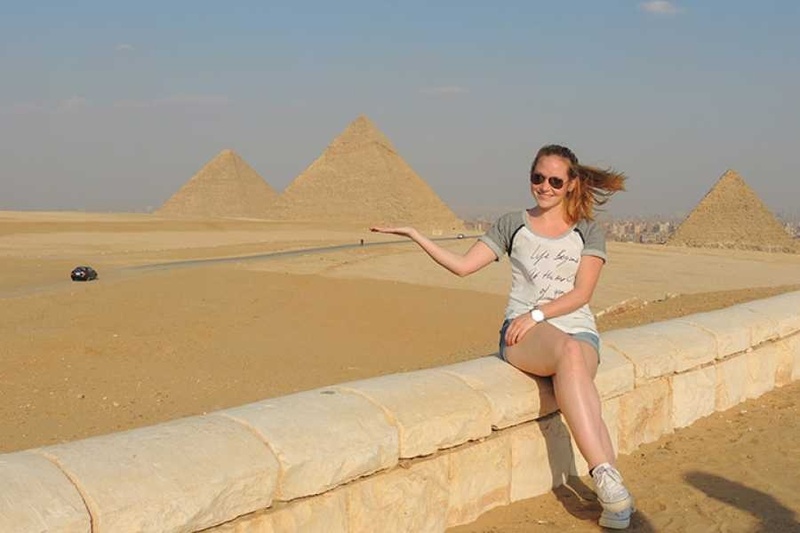 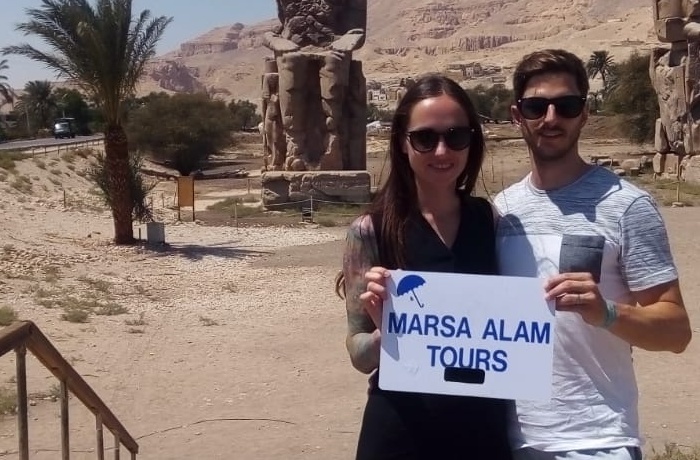 Enjoy your Private day tours to Luxor from Soma Bay, Private day tour to Cairo by Flight, Diving, Snorkeling, safari Trips, we also offer airport transfer from Hurghada airport to hotels in Soma Bay and from Soma Bay hotels to all airports in Egypt. 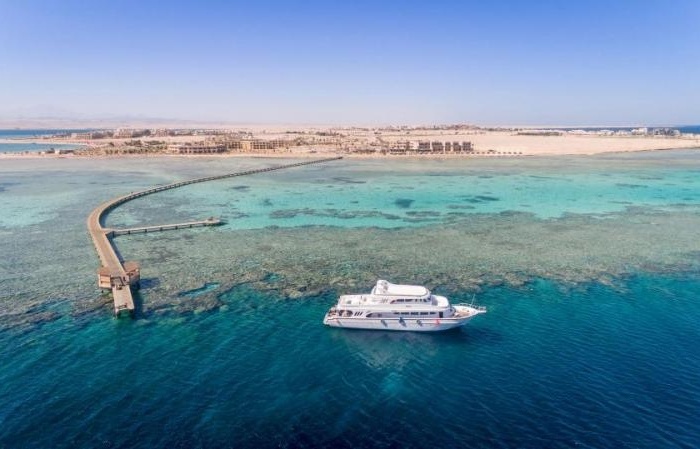 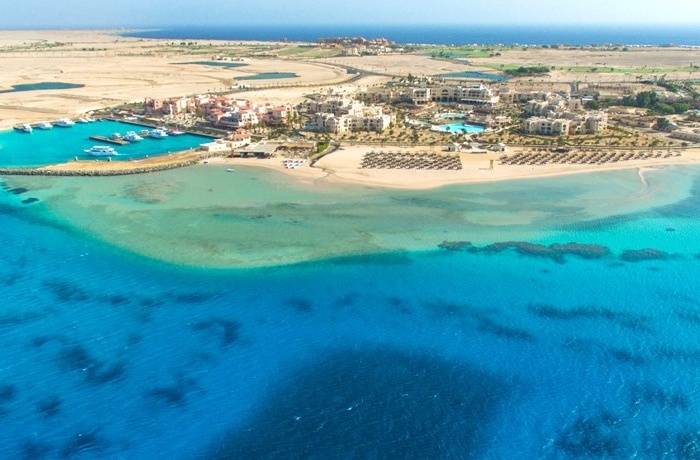 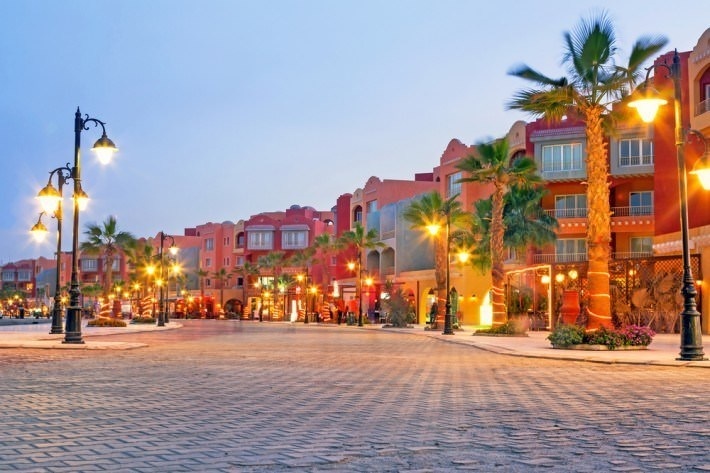 Soma Bay, Located on the Red Sea, the very exclusive Red Sea resort of Soma Bay is an ode to relaxation and recreation, a haven of upscale pampering and leisure only 45 kilometers south from Hurghada International Airport. 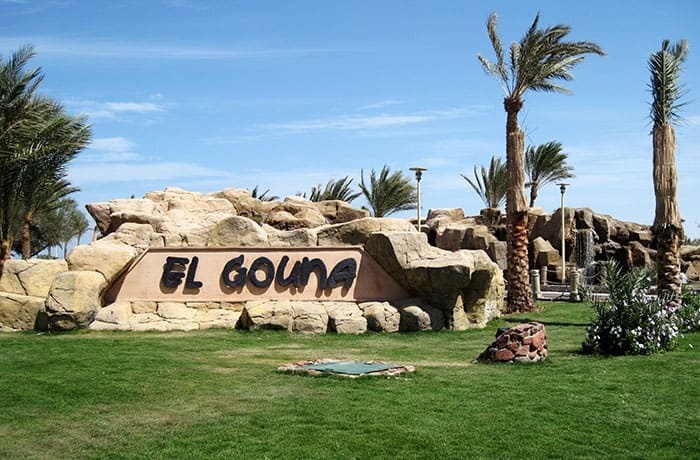 The resort is surrounded from all sides by the pristine waters of the Red Sea, the beautiful long sandy beaches are a call to relaxation, and amazing mountains and desert landscapes .